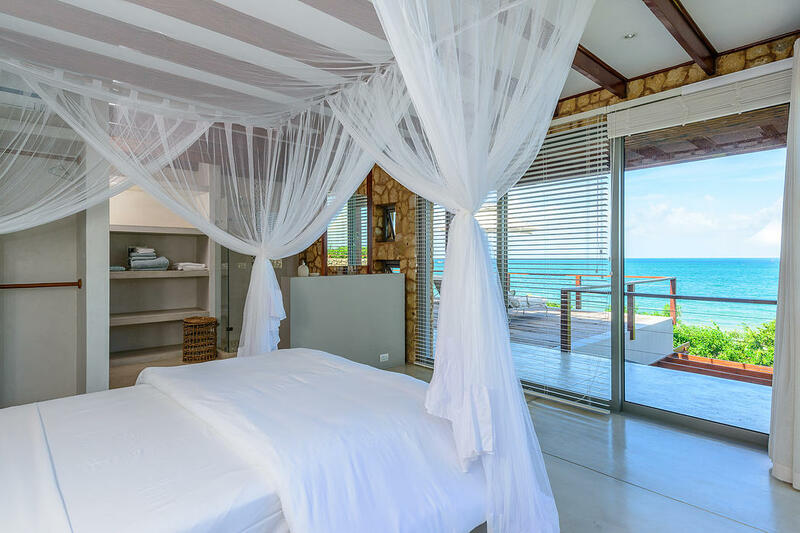 Mozambique is one of Africa’s prime holiday destinations. Tourists go to see the beaches, the ocean, the wildlife and the cities. Where will you go? To the exquisite islands, the thriving city of Maputo or to some of the best wildlife regions in the world? It all depends if you are looking for ocean thrills or natural treasures, or both! This Mozambique Safari Destination stretches 42 000 square kilometres and contains the biggest ever concentration of wildlife in Mozambique? There are no fences between the Mozambique Niassa Game Reserve and Tanzania’s famous Selous Game Reserve? The two wilderness areas share the same ecosystem bordering on the Lugenda River in northern Mozambique. Wildlife populations are slowly starting to recover from the impacts of poaching during the devastating civil war during the 1970’s and 80’s and visitors can expect a vast untouched wilderness with a strong game population? From as little as US$ 560 per unit per night, you can stay in the delightful Lugenda Wilderness Camp in the park – the only place to be for an unforgettable safari. Stay here if you love photography and solitude. The Mozambique government is today doing its best to conserve unique ocean habitats and natural national treasures. You can visit the Quirimbas National Park within the Archipelago and the Bazaruto National Park! South African residents are treated to five nights in a beach villa for only US$1 600 per person! OR seven nights for US$2 130 per person! 7 nights: US$2 285 Per Person! Don’t delay, book now for your summer fun in Mozambique!